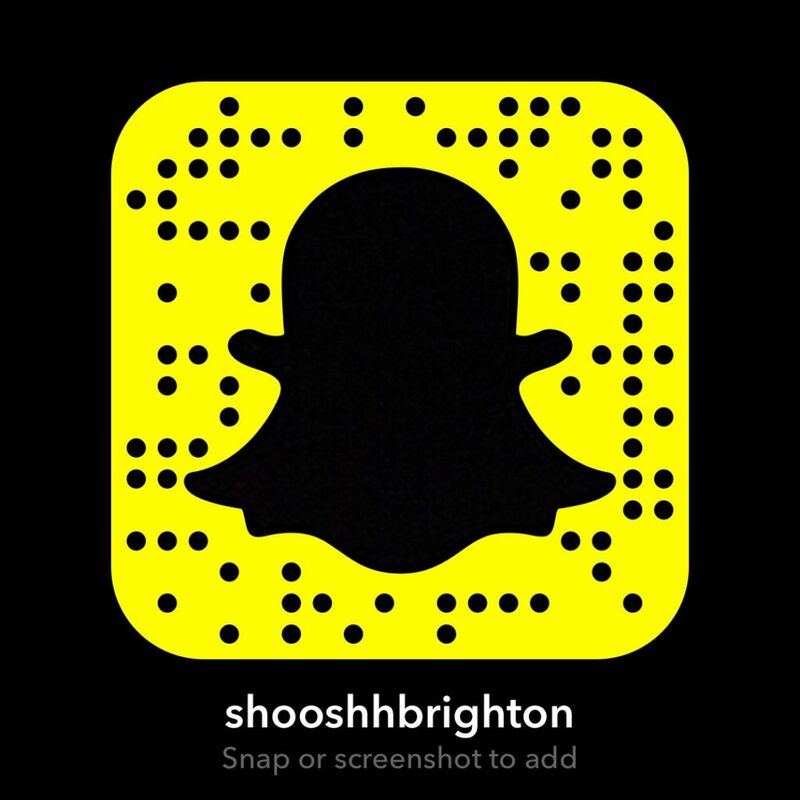 Shooshh is a Nightclub Venue based in Brighton’s Historic Seafront Arches. Our address is: 214 Kings Road Arches, Brighton, East Sussex, BN1 1NB. All of which, will contain a photograph of yourself, your name, your address and date of birth. We require this data in order to establish your authenticity as you must be a minimum of 18 years old to successfully enter our venues. Please refer below to ‘How, where and why do we store your data)” for more information. Our use of your personal data will always have a lawful basis, either because it is necessary to complete a booking, because you have consented to our use of your personal data (e.g. by subscribing to emails), or because it is within our legitimate interests. · Send you service emails (booking confirmation). We will not sell, distribute, or lease your personal information to third parties. Any personal information we request from you will be safeguarded under current legislation inside of the EU. How, where and why do we store your data? We may analyse your personal information to create a profile of your interests and preferences so that we can contact you with information relevant to you – if you have chosen to opt in to our direct marketing. We may make use of additional information about you when it is available from external sources to help us do this effectively. 1) Right to rectification. You have the right to rectification of inaccurate personal data we possess. (e) we are required to erase the personal data in order to comply with the law. (d) You object to the processing. 4) Right to data portability. In certain circumstances, you have the right to receive personal data from us in a structured, commonly used and machine-readable format and the right to transmit it to a third party organisation. 5) Right to object. You have the right to object to any of our processing. Please tell us if you object to any of this. 6) Right to object to marketing. If you do not want us to process your personal data for direct marketing, please tell us and we will ensure that we no longer do this. 7) Right to complain to the ICO. Whilst we prefer it if you approached us first about any complaints or queries you may have, you always have the right to lodge a complaint with the Information Commissioner’s Office. 8) Subject access right. You have the right to access personal data we hold about you. Your right of access can be exercised in accordance with the GDPR. You have the right to submit a Subject Access Request and this can be done via an email request to our DPO. We will need to obtain proof of your identity before providing you with information we hold about you. You can do so by emailing us at info@shooshhbrighton.com – please be advised that the GDPR states that we are not obliged to comply with an identical or similar request to one we have already dealt with, unless a reasonable interval has elapsed between the first request and any subsequent ones. Booking Information: One week after your visit. Marketing Information: Until such time you see fit to opt out.